Saturday, September 21st, dawned bright, beautiful, and wonderful for touring fairy house real estate in Portsmouth. Fairies large and small came out in droves to survey the latest in fairy houses from simple one room dwellings to three story wonders. These were displayed across the grounds of Strawbery Banke, the Governor Langdon House, Prescott Park, and Peirce Island. 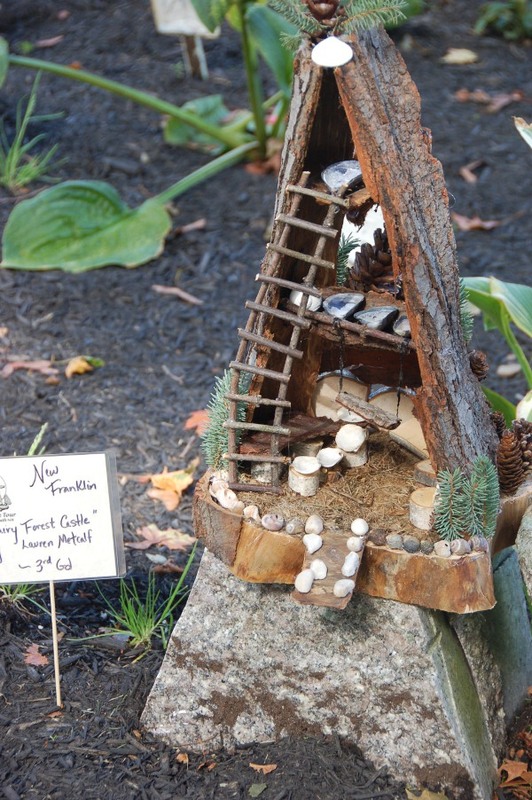 This fairy house extravaganza is in its ninth year and features imaginative creations from students at various local area schools as well as local artists, florists, local garden clubs, businesses and families. 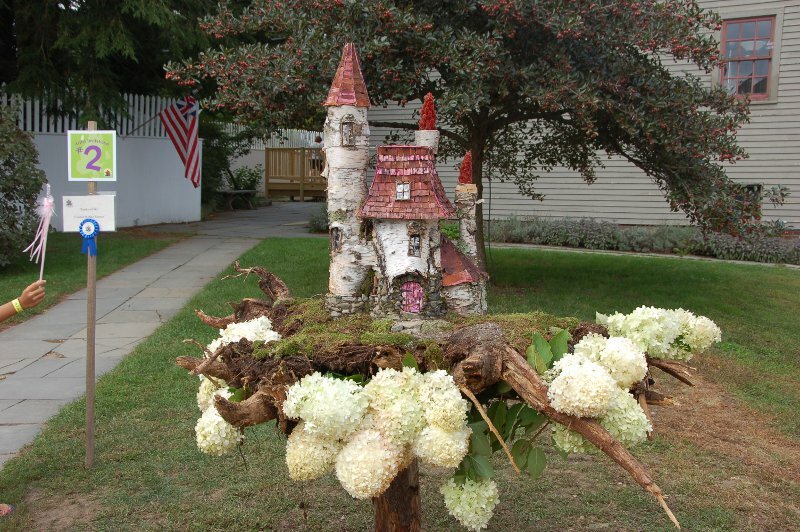 It is the world’s largest fairy house tour, started by the Friends of the South End and inspired by Tracy Kane’s Fairy House Series. It attracts more than 4,000 families and fairies each year. Proceeds from the ticket sales and sponsorships are donated to the nonprofit organizations, schools, and civic groups that participate in the tour. More than $150,000 has been funneled back into the community since the tour began in 2004. Tracy was at Strawbery Bank to sign books and talk to fans. 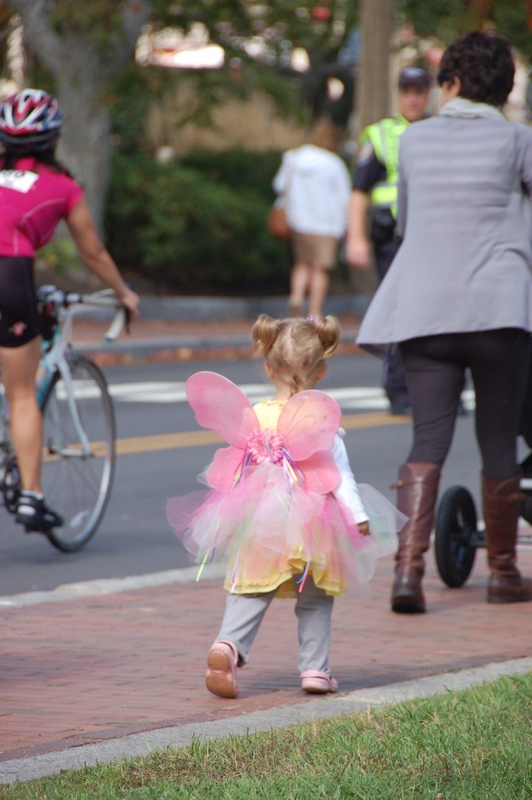 There were also performances by the Southern New Hampshire Dance Theatre and the NH Theatre Project at the Prescott Park Arts Festival stage and the Langdon House grove. The dance theatre presented excerpts from “Fairy Houses – the Ballet” while the theatre group dramatized parts of the book Forest Secrets by Tracy Kane. Fairy visitors were invited to build their own fairy house and village on Peirce Island. Fairy houses are made from natural materials that can found in the woods, seashore, meadows, gardens. 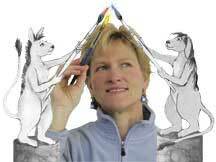 They can be made of branches, bark, stones, shells, feathers, flowers, pine cones and any other things found in nature. 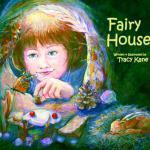 You can find more info on Tracy Kane and her books. This entry was posted in Garden Events, Garden Tours, Public Gardens, Uncategorized. Bookmark the permalink.